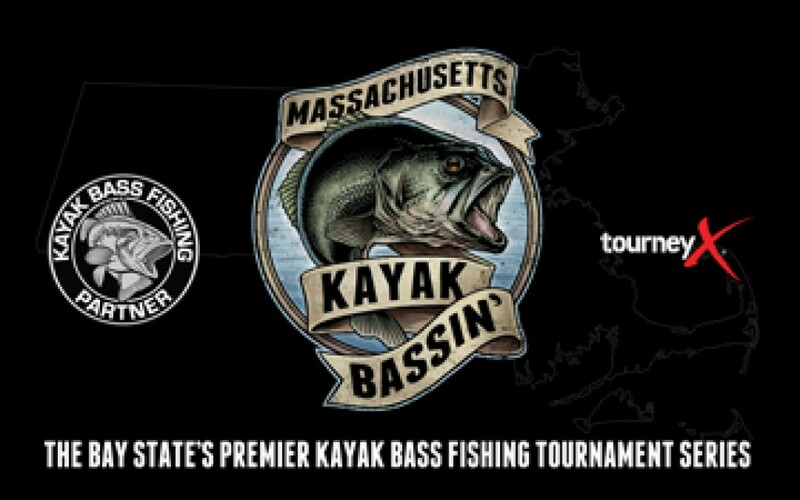 Massachusetts Kayak Bassin' presents the Northeast No Limit Showdown! For the entire month of August, catch and submit as many fish over 12 inches as you can. No limit! At the end of the 31 days, the angler with the highest cumulative score (inches) wins! This is a month-long online event, open to all kayak anglers in New England and New York! Where: Any publicly accessible body of water in any New England state and New York. * Approximately $20 from every entry fee will go into the overall pot; the rest will cover TourneyX and PayPal fees. Payments will be sent through PayPal. The event identifier code will be revealed here on TourneyX, our website, and our Facebook page on July 31, at 10 PM. The only acceptable measuring device is the Hawg Trough. All bass submitted must be at least 12 inches in length. Beyond that, Kayak Bass Fishing’s Competition Rules Standards apply. All anglers are expected to read, understand, and adhere to these rules.